A basic Pauling therapy vitamin C and lysine drink mix. A one-month supply of Linus Pauling's recommended vitamin C and lysine as a pleasant-tasting drink. Ingredients Per Daily Serving: One serving (2 scoops daily) provides 5,000 mg of vitamin C, 5,000 mg of lysine, and also stevia (herb-based sweetener). 30 servings per jar. 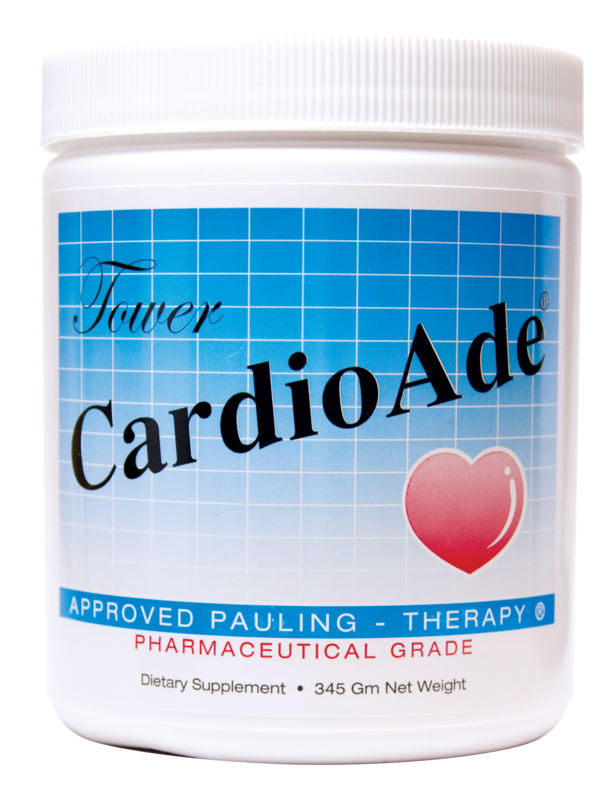 Perfect for those without cardiovascular disease who are already taking a preferred multiple vitamin and wish to add the Pauling-recommended high-dose vitamin C and lysine to their regimen for cardiovascular health. 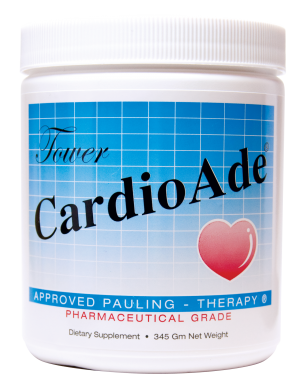 NOTE: WHEN PURCHASING IN BULK, PAULING THERAPY PRODUCTS SHOULD BE STORED IN THE FREEZER OR REFRIGERATOR BEFORE AND DURING USE AND USED UP WITHIN ONE YEAR OF THE DATE OF PURCHASE FOR MAXIMUM FRESHNESS. PRODUCTS CONTAIN NO PRESERVATIVES AND ABSORB MOISTURE WITH DAILY USE.